1. Aston Origin Microphone (one of a kind) + AKAI FL Studio FIRE + FL Studio Cap and T-Shirt of your choice + $1000 IL VCash. 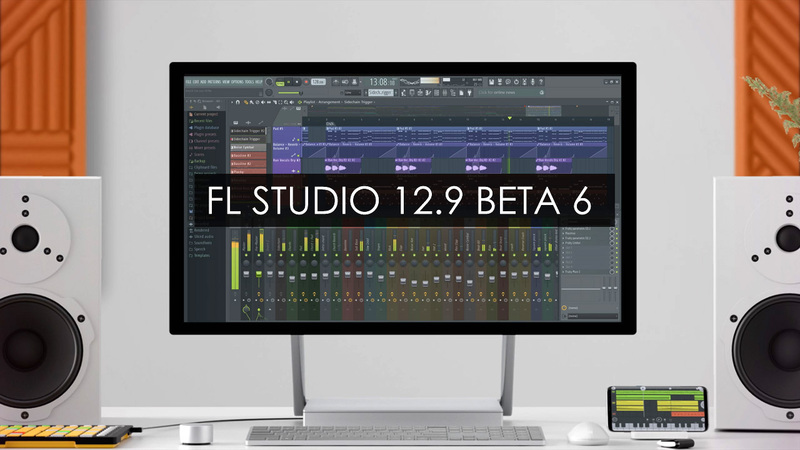 Get FL Studio 12.9 Beta 6 HERE! 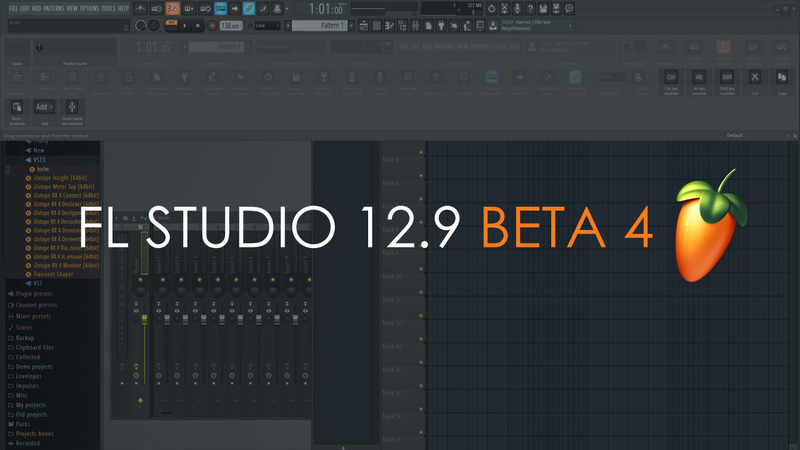 Piano roll: Renamed "Select possible conflicts" to "Select overlapping notes"
"Touch keyboard" has been renamed to "Touch controller"
See what was new in Betas 1,2 & 3 & 4.